The ZZ4 ring is a narrower version of the ZZ6. It is also available in either 14kt. 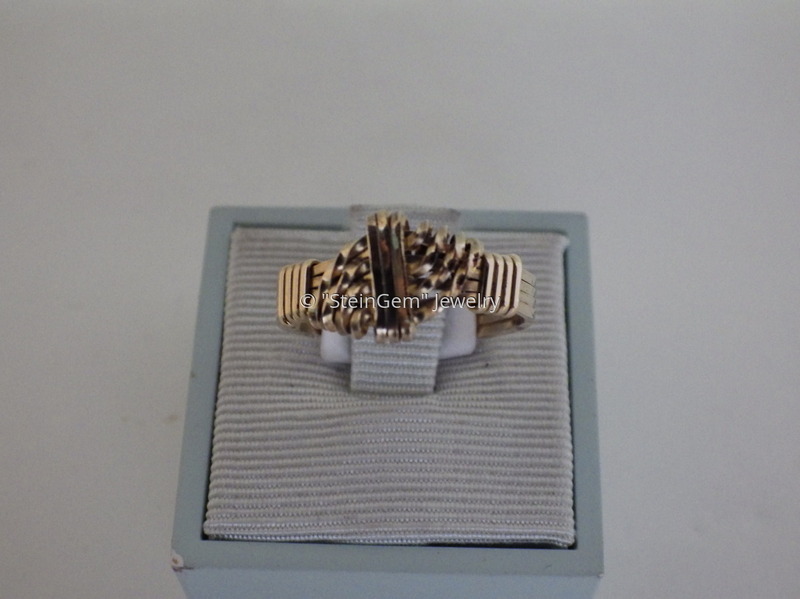 Gold-filled or Sterling Silver, and is also available in any ring size. Please specify ring size on order form during checkout.